who are you to complain. Christopher Hornbacker is a PhD student at The University of Southern Mississippi studying creative writing in the Center for Writers. He is currently a reader for the online journal Memorious. 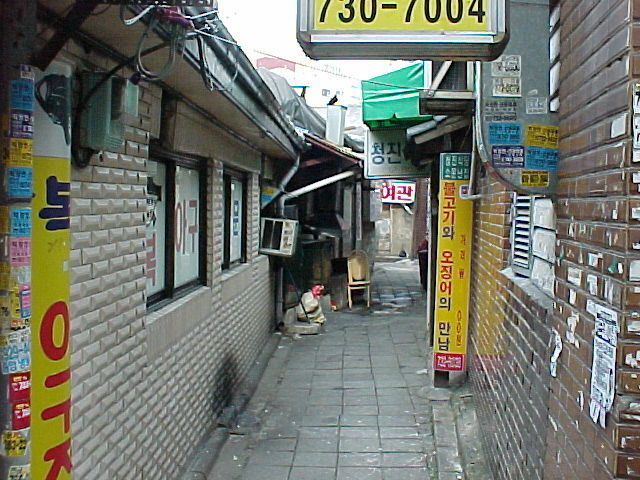 From 2005-09 he called Seoul, South Korea home.